This struggle, experienced by many residents in San Marino — a community built largely by Taiwanese and Chinese expatriates — prompted some of them to coalesce into a group spanning the East-West divide. 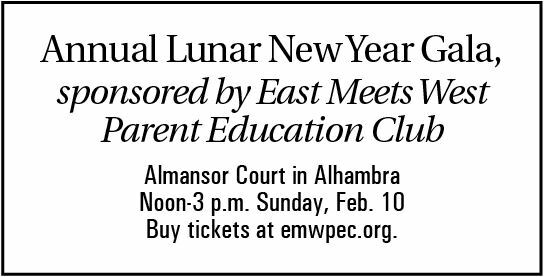 Appropriately, they called themselves East Meets West Parent Education Club. 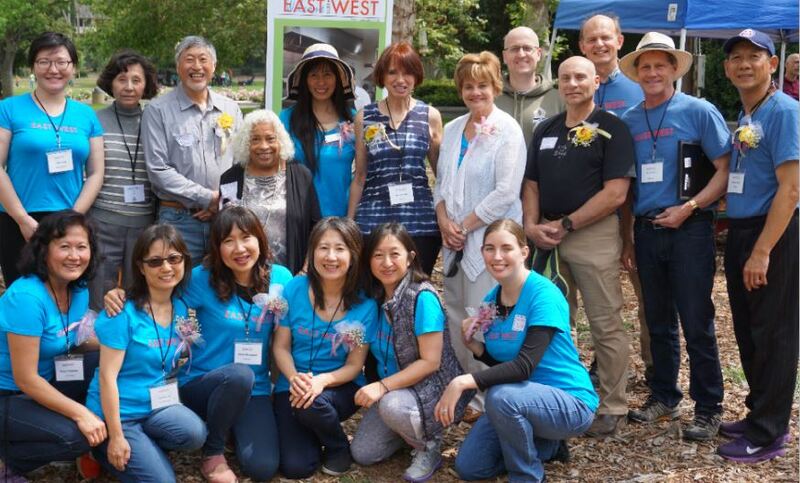 Formed in 2016 by a group of San Gabriel Valley families with one kind of international link or another, the organization is active largely in San Marino, where it strives to help new families in town integrate and assimilate into their new community, breaking down the cultural barrier most often represented by a glaring linguistic difference. Those connections and backgrounds are varied. Annie Brassard, born and raised in Shanghai, was educated in Tokyo before moving stateside and marrying Paul. Another board member, Marilyn Fritz, once had a nomadic lifestyle in the United States with her family, which includes four adopted children — one from Vietnam and three from the Philippines. Sophia Chan, a Taiwan native, raised her children in San Marino before she empty-nested in nearby Monrovia. The club boasts the appropriate professional credentials among its membership as well. Several work in real estate. Others are high-level members of other local civic organizations. One board member, Susan Jakubowski, serves on the San Marino City Council. 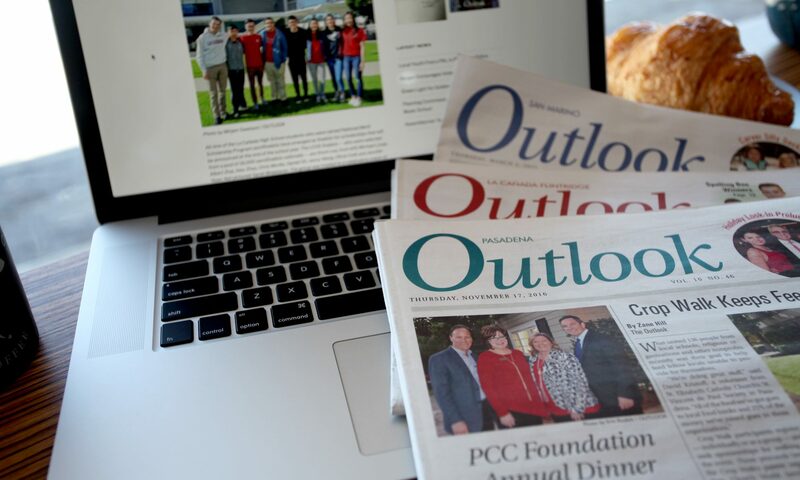 Since its inception, the club hosts monthly events that aim to build community and emphasize directly reaching out and connecting with newer residents. Those events include student concerts, observances of holidays and a variety of outreach activities for area homeless services. As the name implies, there also are a number of seminars centered on educating parents and students on cultural differences. “By becoming cemented with such an organization, they’re engaging with other people who are open-minded and not just interested in their own world,” Fritz said. “This area, I think, has a lot of people like me, and they just didn’t have a platform to find each other.” At the annual Lunar New Year Gala coming up in February, East Meets West will be donating proceeds to support relief efforts from last year’s wave of California wildfires that displaced thousands. Items to be auctioned off at the event include the original blueprints of the Enchanted Storybook Castle at Shanghai Disneyland Park and an original oil painting from a renowned Beijing artist. San Marino’s mayor, Dr. Steven Huang, plans to share his story of moving to San Marino from Taiwan as a boy, and Congresswoman Judy Chu also will attend and recognize the organization for its community service. This holiday celebration will include a lunch buffet and a presentation of cross-cultural art produced by young area artists. Cross-cultural identity is mounting in importance, the Brassards pointed out. They said around 20% of San Marino Unified School District students are, like their own families, of a multiracial background. Taking an active role to be inclusive is a key function of East Meets West. It is a staple practice for organizational materials and events to be produced in both English and Mandarin, and that alone is effective in generating interest from new residents whose language barrier might preclude them from being aware of other things happening in town. Another way to build cross-cultural relationships, board members said, is to present the different music, cuisine and entertainment as part of the educational outreach. The idea is to promote mutual understanding and appreciation of, and collaboration across, different cultural backgrounds. “We have some people who don’t have kids who are still members,” said Paul Brassard. “They’re interesting in connecting with the next generation and building the community.